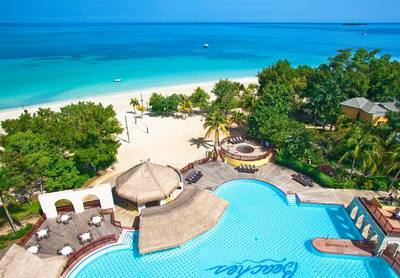 ​We are excited to share with you all the details about our upcoming destination wedding in Negril, Jamaica! 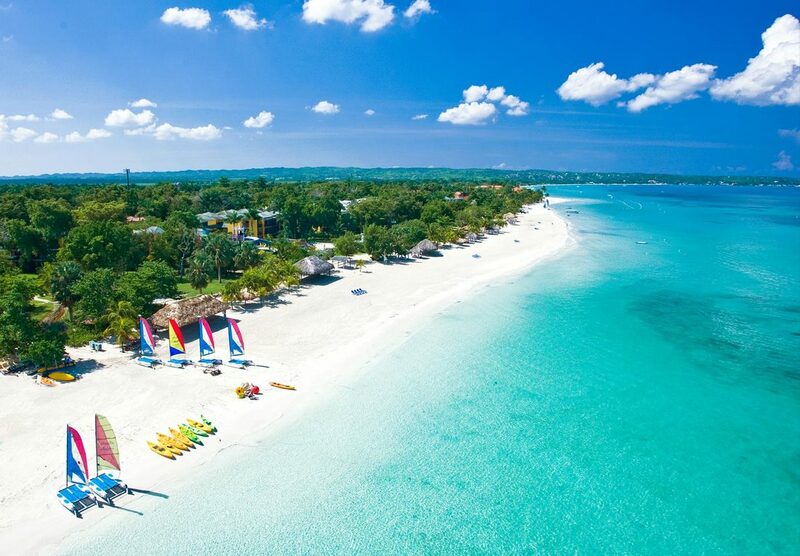 ​We hope you can join us May 2 to May 8, 2019 to celebrate with us at the beautiful Beaches Negril Resort on famous 7 mile beach in Negril, Jamaica! 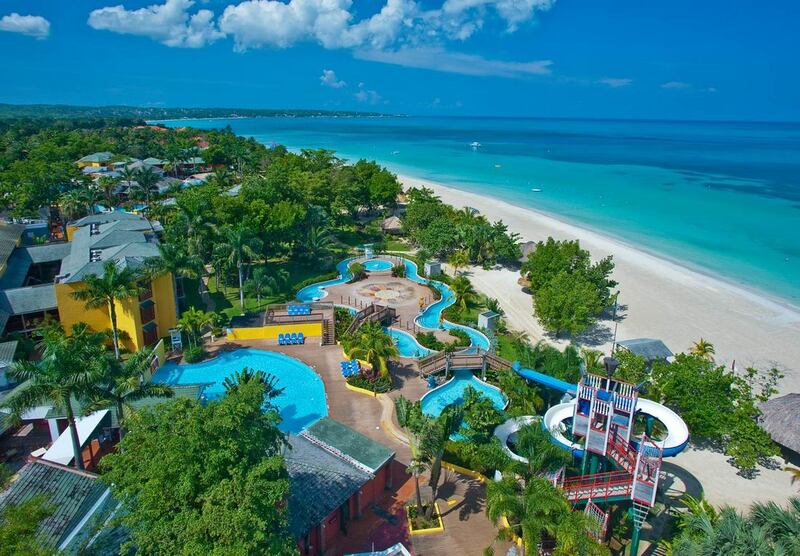 If you're looking for the ultimate beach resort in Jamaica with endless choices for everyone in the family including Pirates Island Waterpark, an all-inclusive family vacation at Beaches Negril is for you. 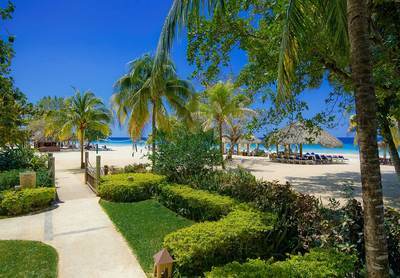 The spice of life rules at Beaches Negril. 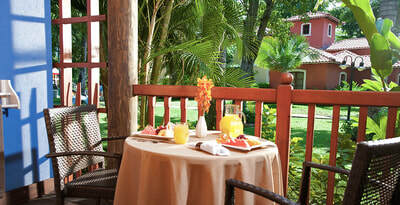 After hours of playing in the tropics, ravenous appetites are satisfied by savory meals, any time of the day or night. 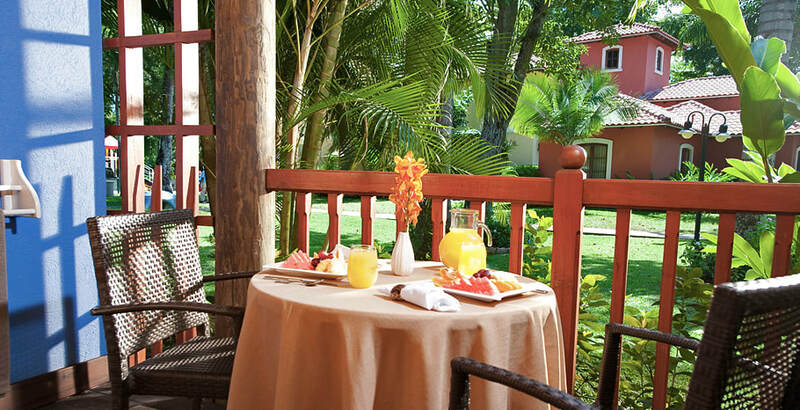 For food lovers of all ages, nine world-class restaurants fulfill every culinary fantasy with a world of choices. From fresh seafood served right on the beach to wood-fired, made-to-order pizzas, each restaurant offers a unique ambiance ‐ from the casual to the refined. 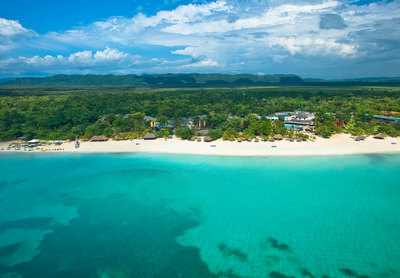 ​Everything at Beaches Negril has been designed to take advantage of its position along Negril's famed Seven-Mile Beach. Whether in the water or on land, kids and grownups alike can find plenty to keep them entertained, or just totally chill out. 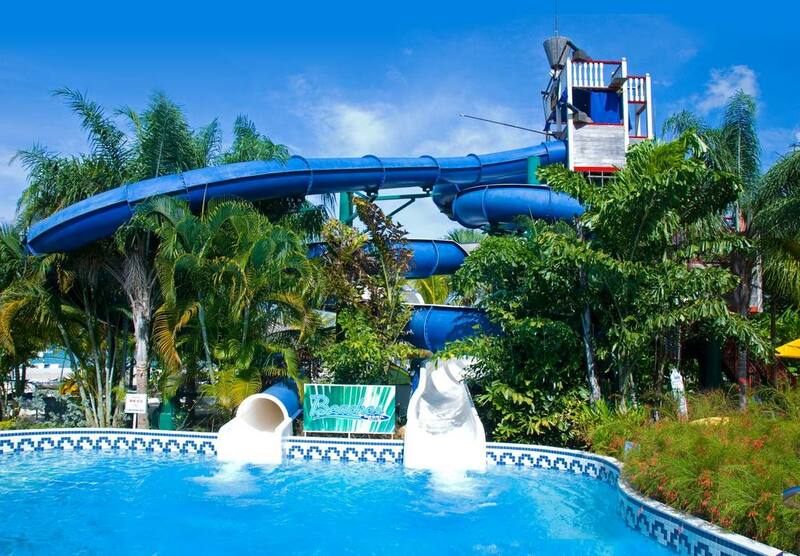 Those looking for some exhilaration can find it here with our array of activities - perhaps with a vigorous game of tennis, a little windsurfing or even just sliding down a waterslide. Cool off in one of our five swimming pools including an infinity pool, a children’s pool and a saltwater pool. There are few places with better dive sites than the Caribbean. In fact, some of the world's most renowned reefs, walls and wrecks are found in these extraordinary waters. That's why divers flock to this corner of the planet, and it's why Beaches offers one of the most comprehensive scuba diving programs anywhere - and it's all included! Your kids will love our Kids Camp. You'll love the time off. 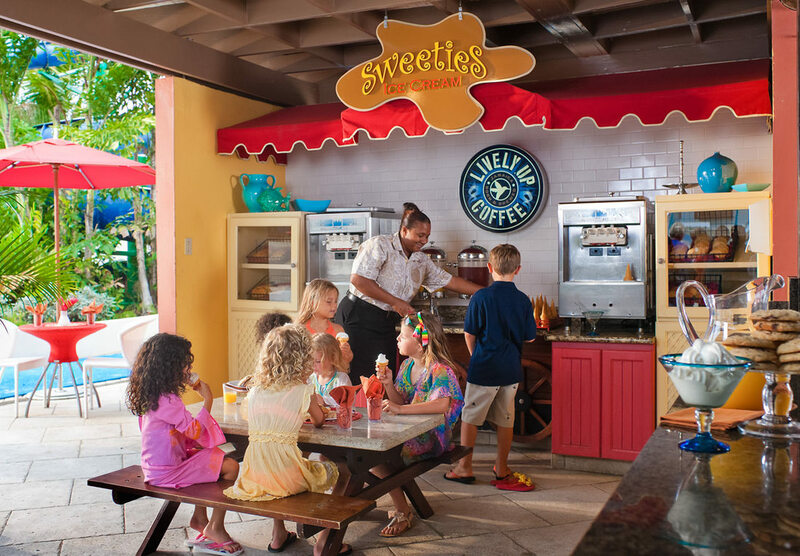 At Beaches, we give kids extra attention with tailor-made fun just for them, offering age-appropriate activities for kids of all ages, from tots to teens. They're always supervised, and kids vacations are all-included. With a staff that's so caring, it'll feel like your kids are in the loving hands of a family member who just wants to spoil them. 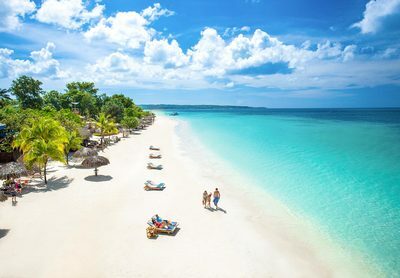 We have secured a 6 night package (May 2-8, 2019) to celebrate our destination wedding in the tropics! ​The resort is fully all inclusive; all meals, drinks, activities and entertainment is included in your price; plus airfare from select cities and an airport transfer in Jamaica! Prices are in Canadian Dollars. ​Airfare from: Vancouver, Calgary, Edmonton, Kelowna, Kamloops. 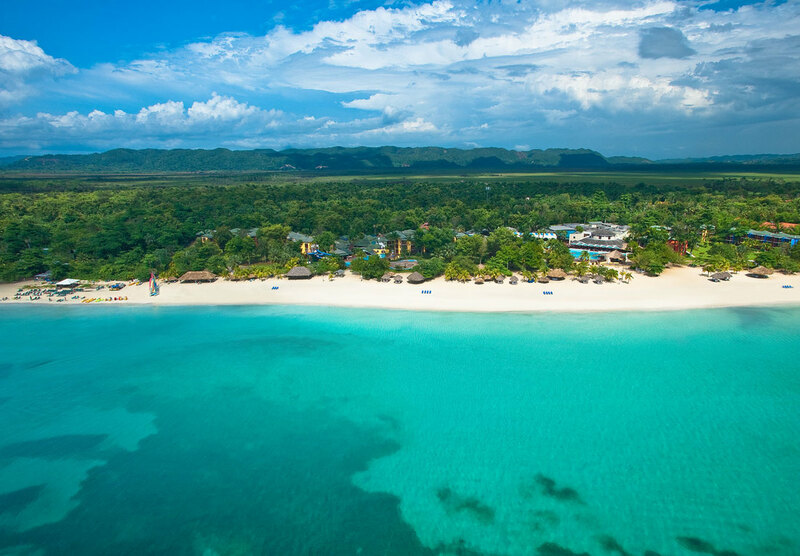 A $300 CAD per person deposit is required by June 20, 2018. ​The balance is due by January 20, 2019. 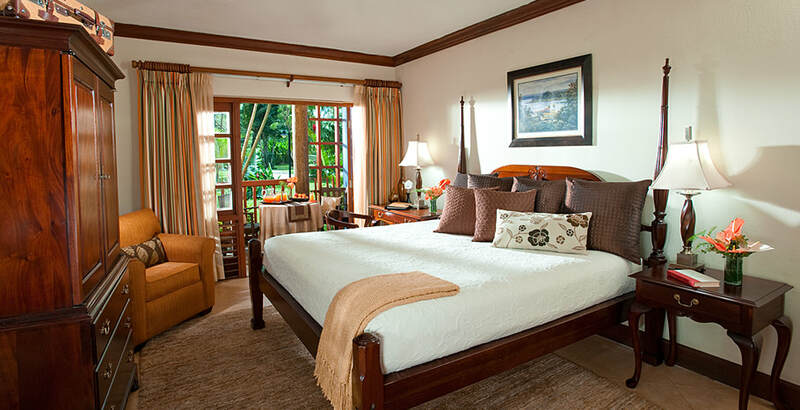 Located on the first through third floors of the Savannah and Santa Cruz buildings, this room features either a private patio or balcony showcasing serene views of the resort's tropical gardens. 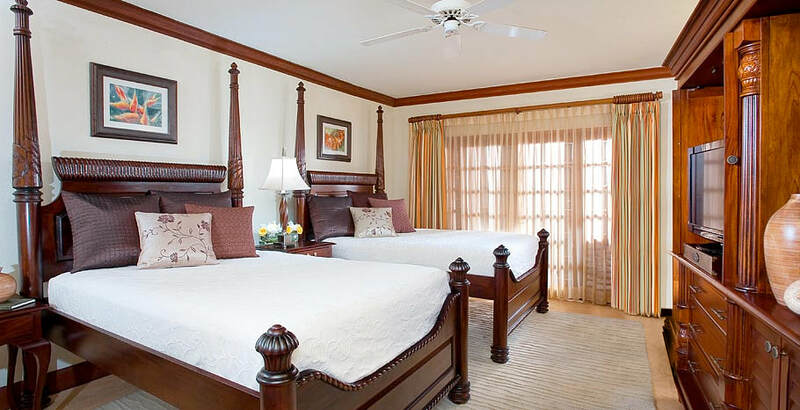 Each room is configured with either a king-size bed or two double beds with an additional pullout sofa and includes a flat screen TV. The en-suite bathroom boasts a bathtub/shower combination. 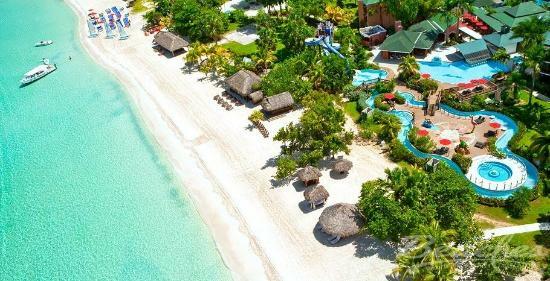 ​A non refundable $300 CAD per person deposit is required to book your package. Airfare from selected cities is included in your package. Choose from Vancouver, Calgary, Edmonton, Kelowna or Kamloops. Please note times listed are local to the city's time zone. Please note flight times are subject to change. If an overnight is needed on-route it is an additional cost to the passenger and not included in the above rates. A valid passport is required to enter Jamaica. You will receive a tourist card on your flight to present upon entry at customs. A non refundable deposit of $300 CAD per person is required to book your package. ​The deposit is required by June 20, 2018. The balance is to be paid in full by January 20, 2019. ​You are welcome to make payments by credit card or e-transfer anytime before the balance due date. 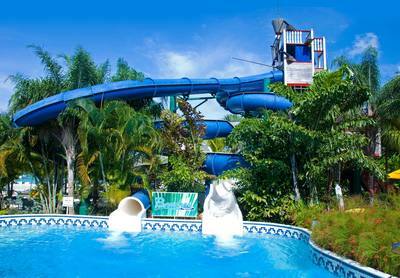 ​Please contact our agent Ryan to apply a payment towards your reservation. 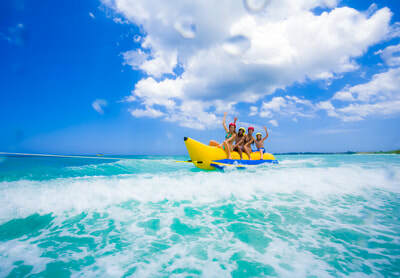 ​Airfare from selected cities is included in your package. Choose from Vancouver, Calgary, Edmonton, Kelowna or Kamloops. Please fill out the form at the bottom of this page to submit your details to book your package. Once submitted, your credit card will be processed for the deposit within two days. Once the reservation is confirmed you will receive an email from our agent Ryan, including your reservation details and invoice. ​You're welcome to contact us at 250-374-7470. LEASE CHECK YOUR DOCUMENTS WHEN YOU RECEIVE THEM AND NOTIFY US OF ANY DISCREPANCIES. $300 CAD non refundable deposit per adult. Name changes from 22 days prior to March 20, 2019 is $100 CAD per name change. 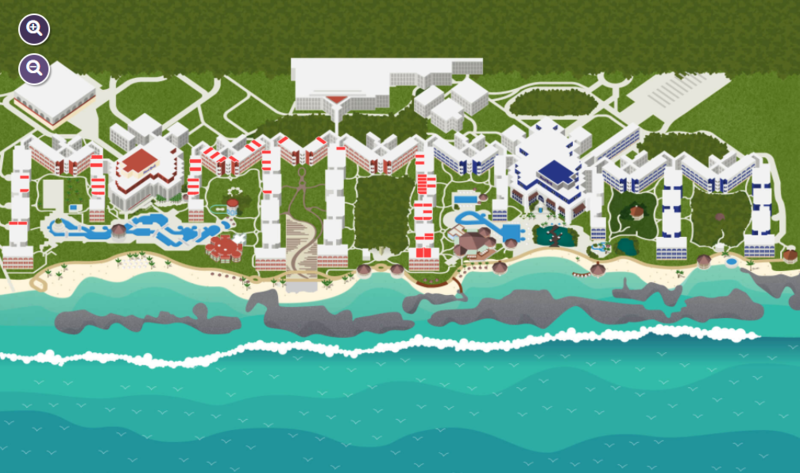 ​​If the cancellation affects and/or changes the room occupancy, charges will apply based on the new occupancy.